The delivery fee for Tempur-Pedic mattresses is $100 for White Glove Delivery. Prior to delivery you will be contacted by the delivery company to set up the delivery at your convenience. This includes set up in any room of your choice up to second floor (additional fees may be charged for 3rd floor deliveries.) The delivery service will not move furniture. This delivery service will be your point of contact if any schedule changes need to be made. Two professional delivery people will set-up your mattress system and remove your old mattress. Haul away is included at no additional charge. Some people adjust to a new mattress faster than others. We want to be sure you have the time to get your best night’s sleep, every night. We give you 90 nights to try sleeping on your new mattress. 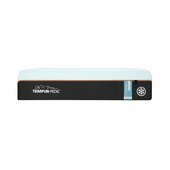 Buy a Tempur-Pedic mattress from the Navy Exchange. We'll deliver your mattress and set it up in your home. 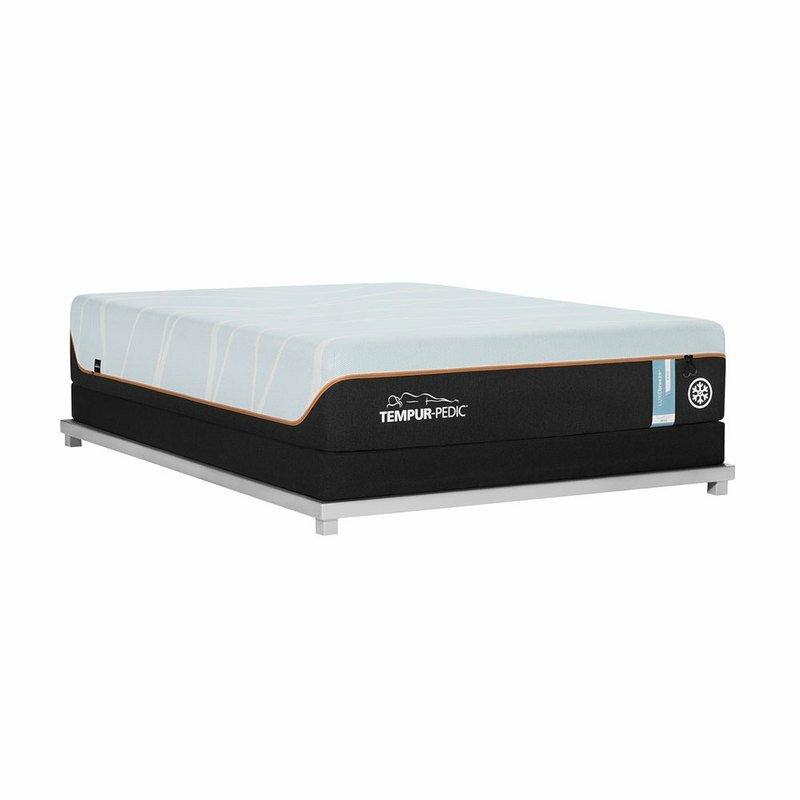 Sleep on your new mattress for 30 nights to get used to the amazing comfort and support it offers. If you're not happy in the first 90 days after your purchase, call the NEX Customer Care Center (877–810–9030). Our Customer Service staff will work with you to answer your questions and resolve your concerns. If we can't find a way to make you happy, we'll take the mattress back and reimburse your purchase price, less shipping cost of $300.00. Why do we offer a tryout period? Everybody responds differently to a new mattress. Most people love their new Tempur-Pedic mattress right away, but some take a bit longer. After years of sleeping on another mattress, you may need time to adjust to the better support and alignment of a Tempur-Pedic® mattress. The 90 Night Tryout covers the mattress plus foundation. 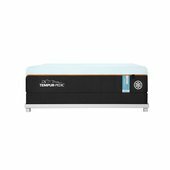 TEMPUR-Ergo adjustable bases (all models), bed frames, pillows, and accessories are non-refundable and are excluded from In-Home trials. A $300 return shipping fee will apply.